Aquaculture aka fish and clam farming is a branch of the agriculture that is focused on breeding fish and clams in an enclosed space under monitored conditions. This is a widespread business and it’s divided into two sub-classes, marine, and freshwater aquaculture. Marine refers to the cultivation of the species that live in the ocean and it takes place in cages placed in the sea or ponds and tanks that contain saltwater. Freshwater refers to the cultivation of fish and clams that live in freshwater areas like lakes and rivers. People build special enclosed areas where they grow fish. 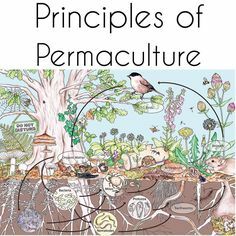 The permaculture approach to the aquaculture is a bit different and it works better for freshwater species because it is easier to create and oversee a permaculture system on land rather than in the ocean. 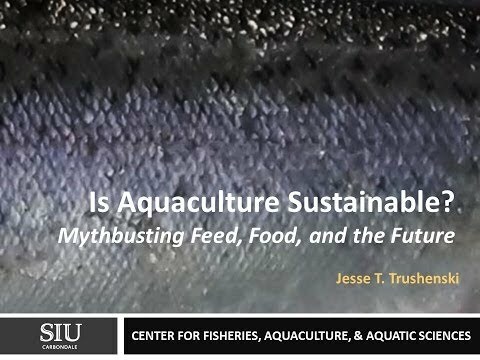 The fish that live in enclosed areas are force-fed and they don’t really live in a well-maintained system and thus permaculture has a different take on aquaculture. 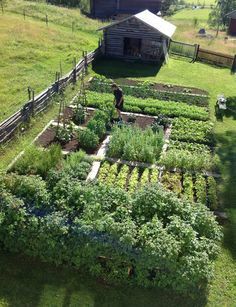 This take may reduce the amount of the produce, but it is a more natural approach to this branch of the agriculture.Permaculture is all about observing nature and reproducing its systems. Vladislav Davidzon explains it quite thoroughly in his articles so be sure the check them. 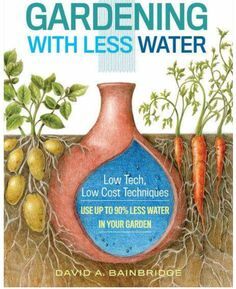 So, permaculture works through design that will reproduce the natural environment in which fish can grow and reproduce. This means that the system can’t be placed in a cage and the population of the fish can’t exceed particular numbers due to the limited amount of food. We will try to explain (in short) how one can build an aquaculture system by using permaculture and its teachings. The system in question has to be located in a pond and whether you want to raise fish that live in running or stagnant water will determine how big of a water flow you will require. The first building block of a permaculture system is the plant life. The plant life that has to be included is divided into four groups, plants that float freely, those that float on the surface but are connected to the bottom of the pond, emergent and submerging plants. The ratio of the plants has to be decided carefully because every plant plays a role in a natural system. Some plants are used for fish food, others are there to repel invaders and some serve to cleanse the pond from bacteria and other unwanted pests. Other steps in the formation of the system include the addition of fungi and other organisms that will benefit the system and after all of them, the final step is to introduce fish to the system. The type of fish that will be introduced has to correspond with sources of the food. If you plan on adding carnivorous fish, then be sure to limit their number to avoid extermination of other fish. The best option is to not introduce that type of fish but to stick with fish that eats small animals instead.